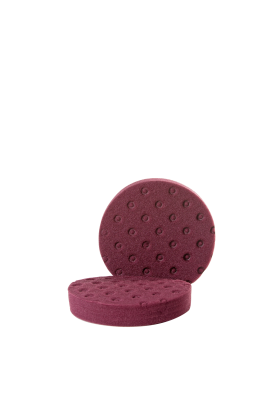 The red cutting pad has great cutting power, used on an orbital buffer, it hits heavy swirls and scratches. 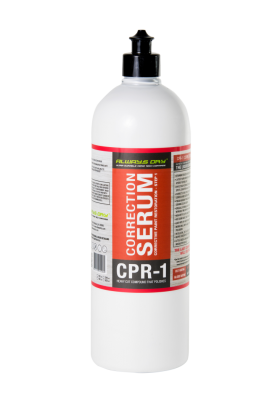 Perfectly matched to be used with our CPR1 Compound. 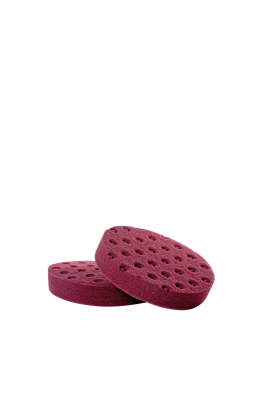 The cutting pad removes defects like swirls, scratches, oxidation, along with and water spots to restore clarity.